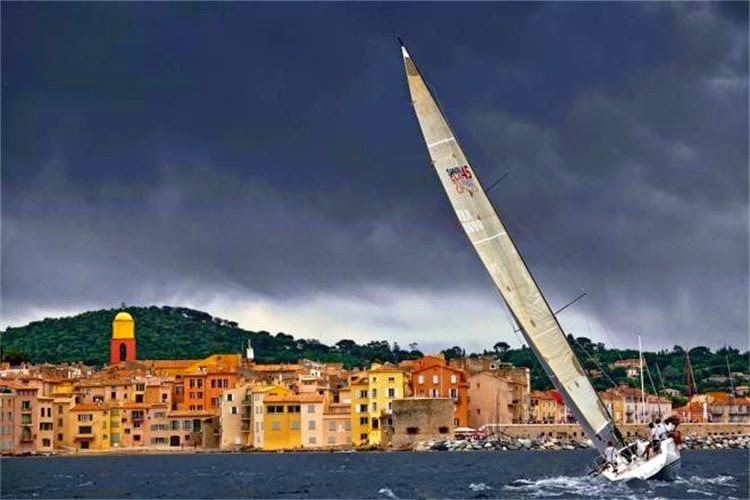 When it comes to Cannes, few bays in the world enjoy better conditions for sailing; the warm climate, favourable weather conditions and beautiful backdrop in Cannes all provide the perfect setting for the Régates Royales - the last major regatta of the sailing year. If you're looking for excitement, luxury and sophistication then look no further than the Régates Royales - Cannes is a world class destination in its own right, and this special event offers visitors the chance to see some of the most elegant classic yachts all at once from the comfort of this seaside resort. The Régates Royales represents one of the most prestigious fixtures in the entire international regatta calendar each year - now celebrating its 35th year, the event is specially reserved for classic and vintage yachts, and as a result, attracts droves of spectators who come to take part in the action. Sailors will complete in a number of events throughout the Regates week - from the Dragon race to the prestigious Classic Challenge. 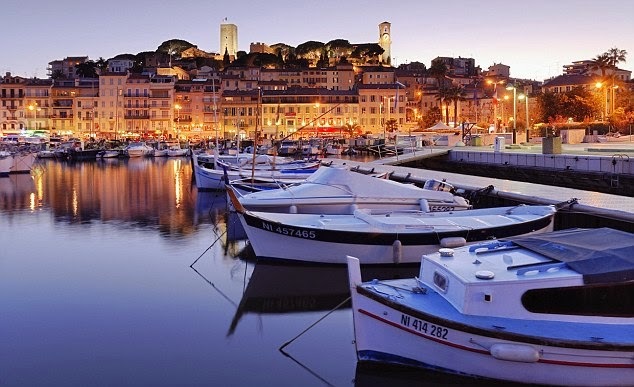 The action ends when the boats head off on the liaison race towards Saint Tropez and leave the vibrant shores of Cannes behind to prepare for their winter work. Le Vieux Port - catch the yachts mooring from here and see them take off in the morning (around 10:30) and return home in the afternoon (around 5:30). Cannes Yacht Club - as the host of this prestigious event, the yacht club is also a great spot to catch some of the action. At the Palm Beach harbour you can sit on the terrace and admire the yachts sailing across the bays - talk about prime location. Les Iles de Lérins - if you fancy a little boating yourself, take a journey to the Lérins islands; if you get there before midday you can watch the passage of the yachts before taking in the sights at your destination. 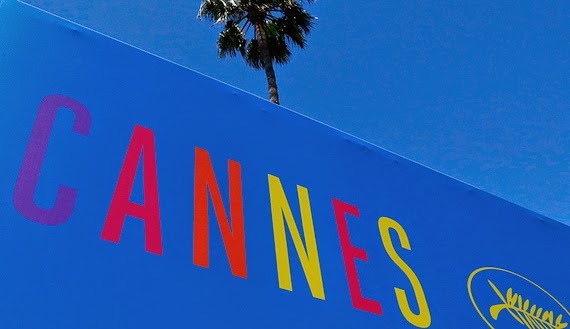 All over Cannes there will be other events celebrating the regatta throughout the week; you'll be able to enjoy everything from the opening ceremony, cocktail hours, live music and even the big boats painting party. As usual throught the year the nightlife is vibrant and sophisticated - take a stroll right along the Old Harbour which is close to shops, restaurants, beaches, cultural attractions - and not to mention all the action of the regatta. Dating back to 1929, the Régates Royales was first organised to honour king Christian X of Denmark with a week of races where royalty could bring their boats and compete in 6 major races to see who owned the most impressive boat. The history of regattas in Cannes dates even further back - the first event, held for tall ships, was organised by the Société de Régates de Cannes in 1863. In 1978 the glittering event was relaunched by enthusiasts Jean-Pierre Odéro & Philippe Monnet, and since then has grown from strength to strength, earning its reputation as the September event to for the best skippers in the world. In 2005 the festival partnered with the Panerai Classic Yachts Challenge and has been on the calendar ever since, marking the closing leg of the season. The large number and variety of prestigious boats that come to the Régates Royales as well as its long history make this event an extraordinary festival for participants and spectators alike.